The men from the Caribbean are back in India for a full series for the first time since 2014. The two-match series will begin on October 4 in Rajkot before the teams travel to Hyderabad for the second Test which begins from October 12. India and West Indies have shared a healthy rivalry for the longest time that has culminated into some riveting contests over the years. 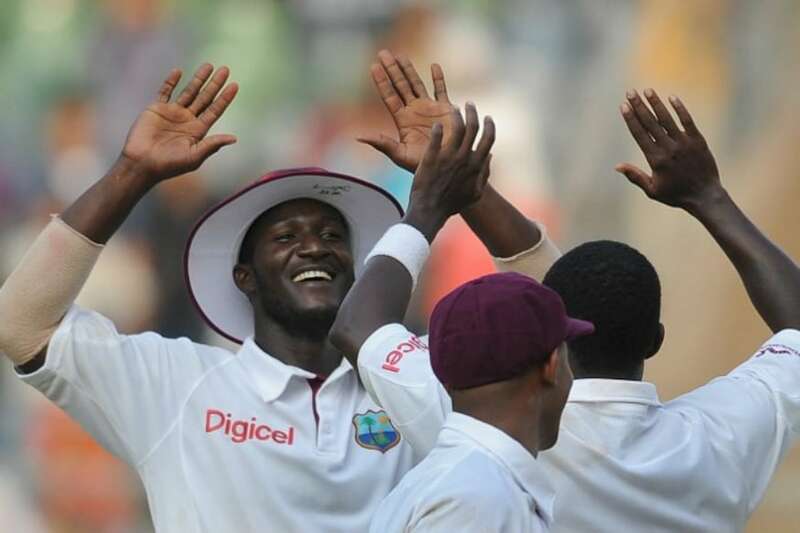 Though the West Indies are a pale shadow of their glorious past now, especially in the longer format of the game, there have been some memorable moments when they have been pitted against India. Cricketnext takes a dive into some of those moments when the two sides have faced off in India. "My life, between 22 yards for 24 years, it's hard to believe that the wonderful journey is coming to an end." The two-match Test series against the West Indies in the November of 2013 was an easy stroll for India as they romped home to innings victories in both games. The series, however, was as special as any in recent times as it signalled the end of the career of arguably the best batsman to have ever set foot on a cricket field. After 200 Tests, 15921 runs at an average of 53.28, Sachin Tendulkar retired leaving behind a legacy few people can even imagine. 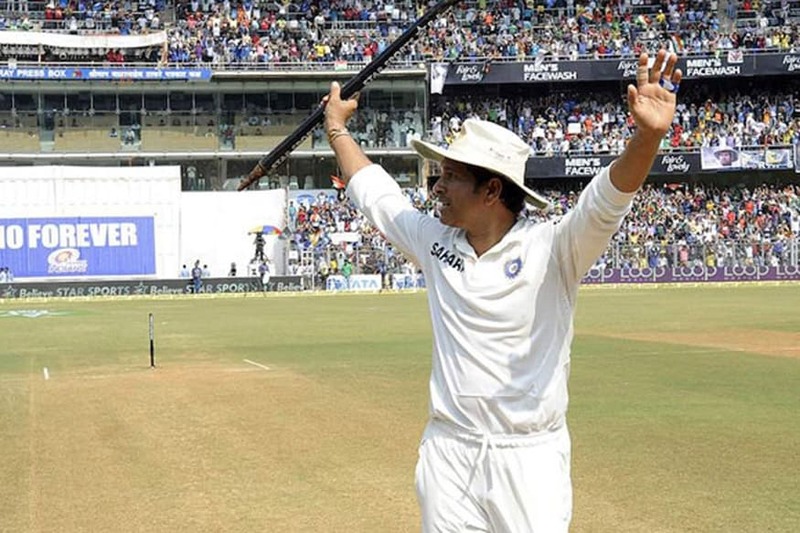 The hundred in the final Test did not come, but Tendulkar did give his home crowd of Mumbai one last glimpse of his greatness with a 74 that was studded with 12 fours before he was caught in the slips off Narsingh Deonarine. He left arms aloft, to a raucous crowd who stood on its feet to salute a giant of Indian cricket. The West Indies were an indomitable force in the 1970s with the likes of Gordon Greenidge, Alvin Kallicharran, Vivian Richards and Andy Roberts in the mix. India had a watershed year in 1971 when they did the unthinkable by winning a Test series in the Caribbean for the first time - with Sunil Gavaskar leading the way amassing 774 runs in four Tests. The West Indians, with their egos bruised, then came to India in 1975 seeking a revenge. They led India 2-1 in the five-match series and then had the hosts in all sorts of strife in the fourth Test in Chennai reducing them to 117 for 8 in the first innings. Andy Roberts was breathing fire having already picked up six of the eight wickets to fall and an early finish was in the offing. 26-year-old GR Viswanath though had other ideas. Standing at 5 feet 3 inches, the man from Karnataka, fresh from a 139 in the previous Test in Kolkata took on the ferocious West Indian attack with a knock that had an equal mixture of classical drives and staunch defence as he took India to safer shores. He was ultimately left stranded three short of a hundred, but as he recalled recently in an interview with Cricketnext, "If I had scored a hundred, people would have said one of the best hundreds, that’s all, but this one, 97 not out, has gone into folklore." India ended up bowled out for 190 before the Indian spin trio of Bishan Singh Bedi, E Prasanna and B Chandrashekhar combined to pick up 19 wickets in the game to help India square the series 2-2 going into the final Test. However, it was Viswanath's emphatic 97 that remained the talk of the town for years on. The turn of the century saw West Indies' grip as the leader in world cricket slowly diminishing. India had bossed them in every series at home and the three-match Test series in 2011 was no different. India wrapped up the first two Tests Delhi and Kolkata without breaking a sweat leaving the third Test as a mere formality. West Indies showed some resolve in Mumbai with Darren Bravo cracking a belligerent 166 to lead his side to a massive 590 in their first innings. India replied with 483 of their own and the match more or less headed for a draw before Pragyan Ojha and R Ashwin turned things around. Combining ten wickets between them they bowled West Indies for 134 on the fourth day leaving India a 243-run target to chase on the final day. They looked well on course to achieve that needing 41 to win off the last 10 overs with Virat Kohli and R Ashwin going nicely. However, the visitors came back strongly picking up three wickets in no time. India, who looked set for a win found themselves requiring three runs with two wickets in hand in the last over. It came down to the last ball, with India needing two and Ashwin on strike to Fidel Edwards. He punched the length ball down to long on and looked keen on just settling for a single, and eventually was run out by a mile going for the second. The scores were level at 242/9 and the match was drawn. There were questions raised as to why didn't Ashwin go for the second run outright. He later took to Twitter to clarify his stance. "Can anyone tell what differently cud have been done? ?instead of saying cud have run the 2...moment I completed 1 the throw was over my head," he wrote. India hadn't been able to replicate the series win they managed in the Caribbean in 1971 on home soil, tasting defeat on four previous occasions. That, however, changed during West Indies' 1978-79 tour to India. After the first three Tests ended in a draw, India took the lead in the fourth Test with Viswanath yet again leading the way. 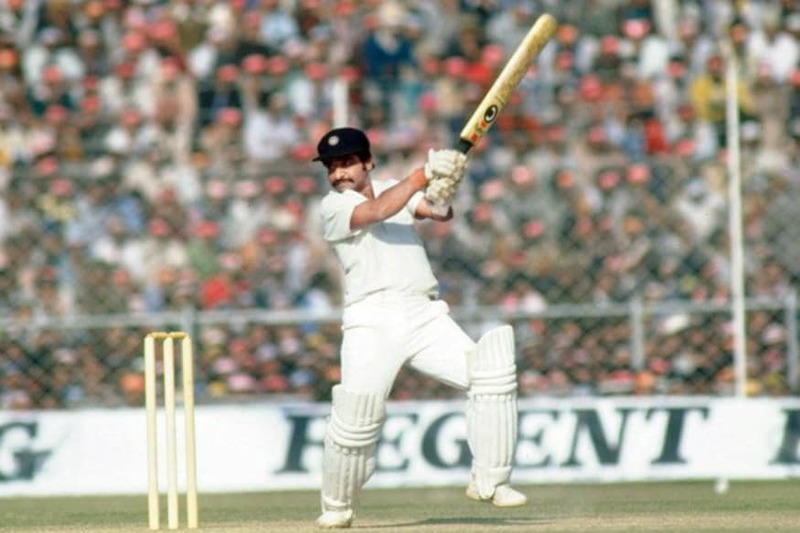 After Kapil Dev's four-wicket haul had West Indies bowled out for 228, Viswanath slammed 124 to take the hosts to 255. S Venkataraghavan then spun a web around the West Indians, picking up 4 for 43 bowling them out for 151. The 125-run target was chased down by India with three wickets to spare. The final two Tests ended in a draw giving India a 1-0 win in the six-match series. 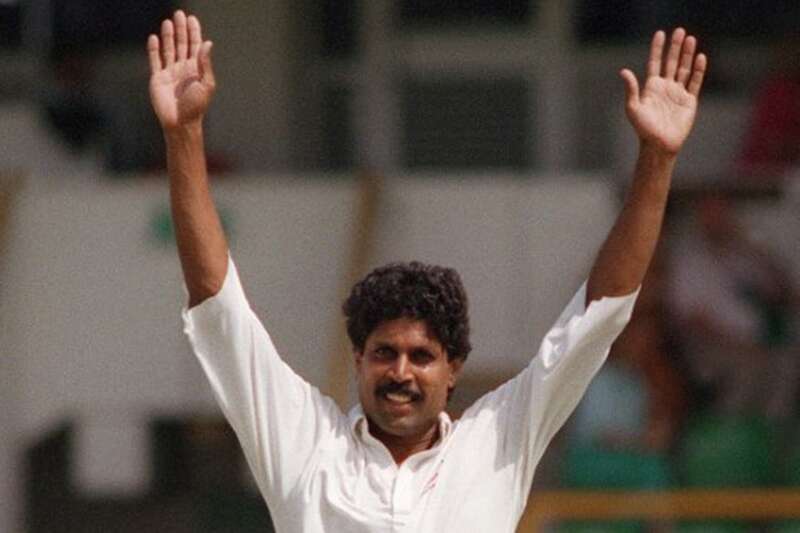 India were primed to win the three-match Test series when West Indies came visiting in 1994. They were after all on a roll at the time at home, having registered nine successive wins between 1988 to 1994. The first Test was on expected lines with the hosts winning by 96 runs in Mumbai but the West Indies earned a hard-fought draw in the second Test in Nagpur. India, however, were firm favourites to wrap up the series in Chandigarh, but Jimmy Adams had other plans. The obdurate left-hander, who was having a series to savour, slammed 174* and 78* in the two innings as West Indies set India a daunting 358 run-target. 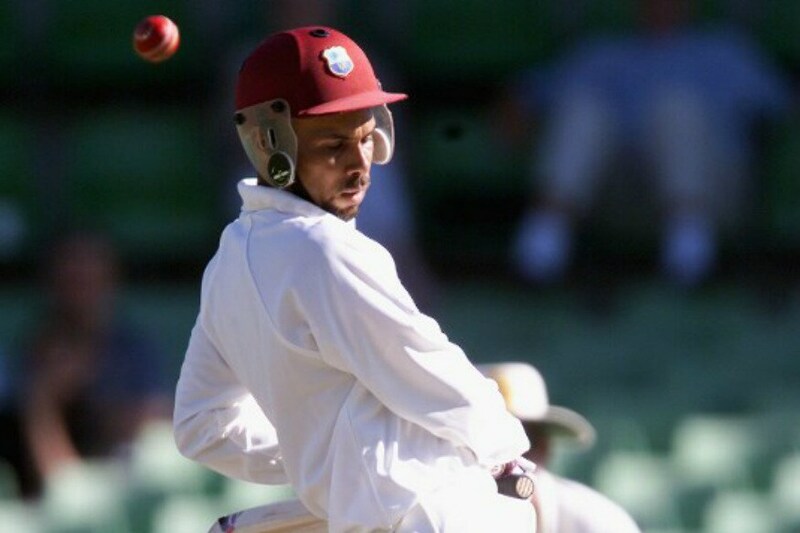 Kenny Benjamin and Courtney Walsh then produced a riveting spell of fast bowling to bowl India out for a mere 134 as West Indies sealed the game by 243 runs breaking India's 10-match winnings streak at home and squaring the three-match series 1-1.